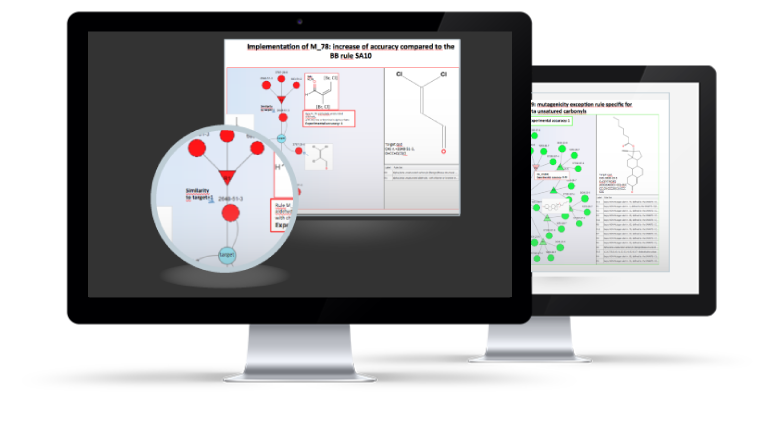 toxRead assists user in making reproducible read across evaluations. 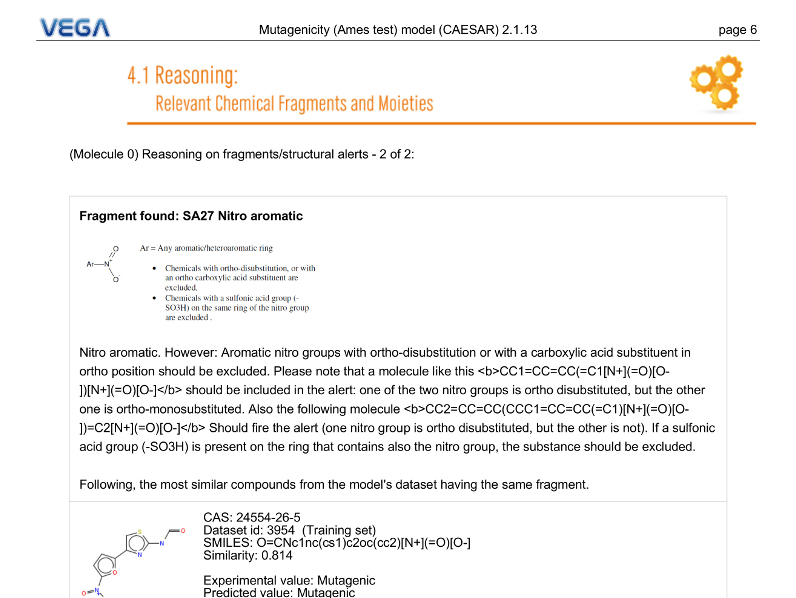 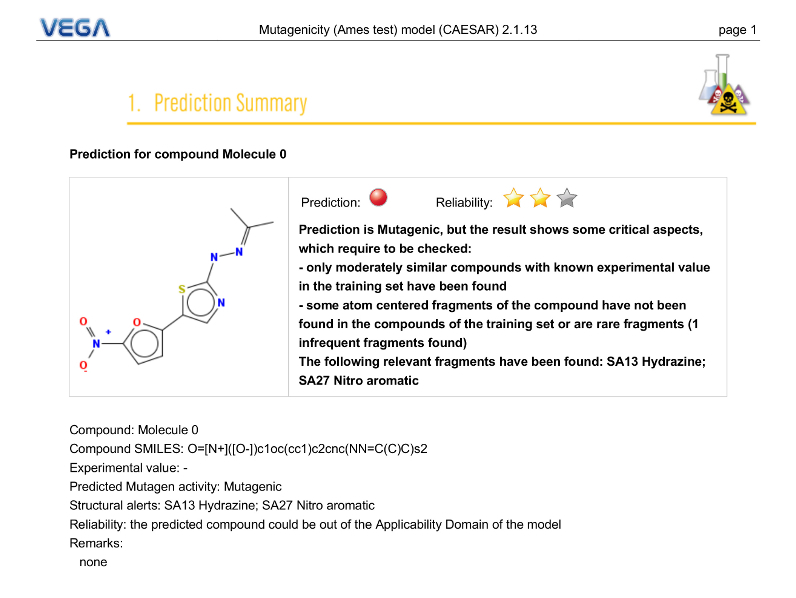 ToxRead shows the similar chemicals and also the structural alerts and relevant features in common between chemicals. 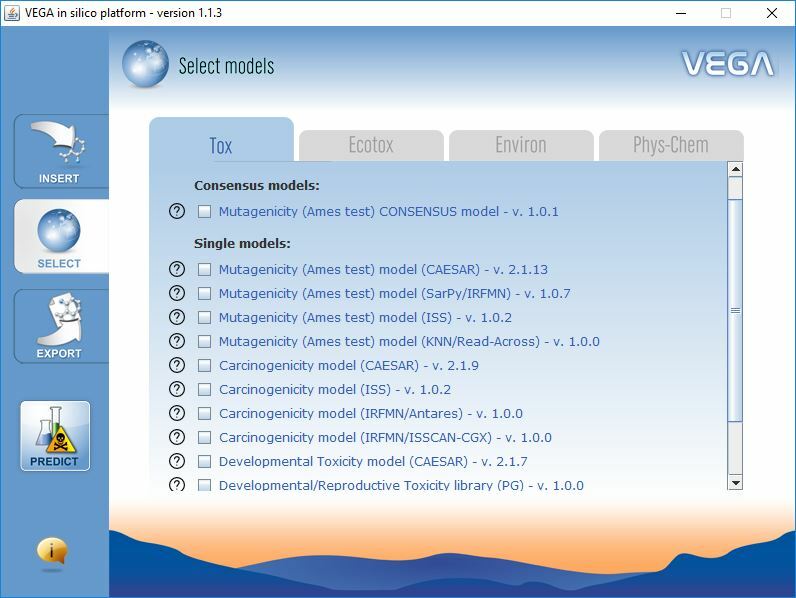 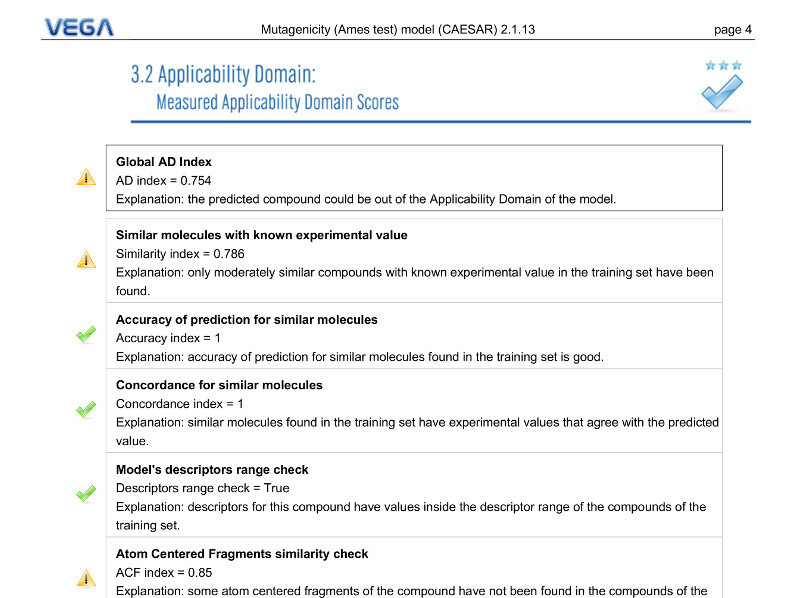 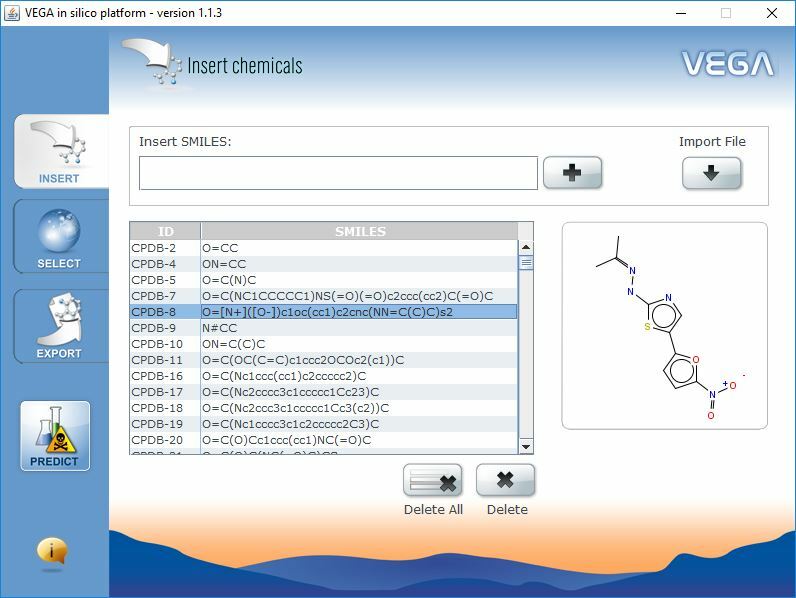 The software shows the most similar compounds (up to six), and the features associated with the target compound. 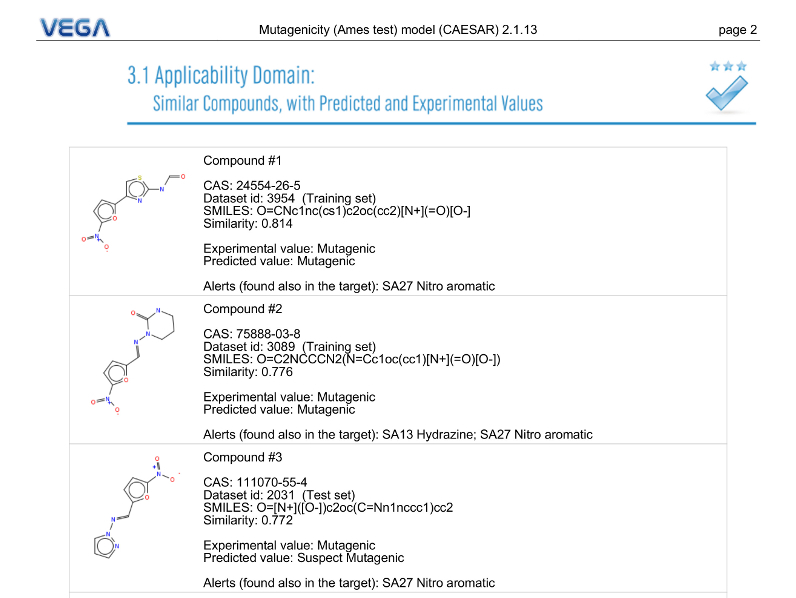 For each structural alert it also indicates the most similar compounds which contain that structural alert. 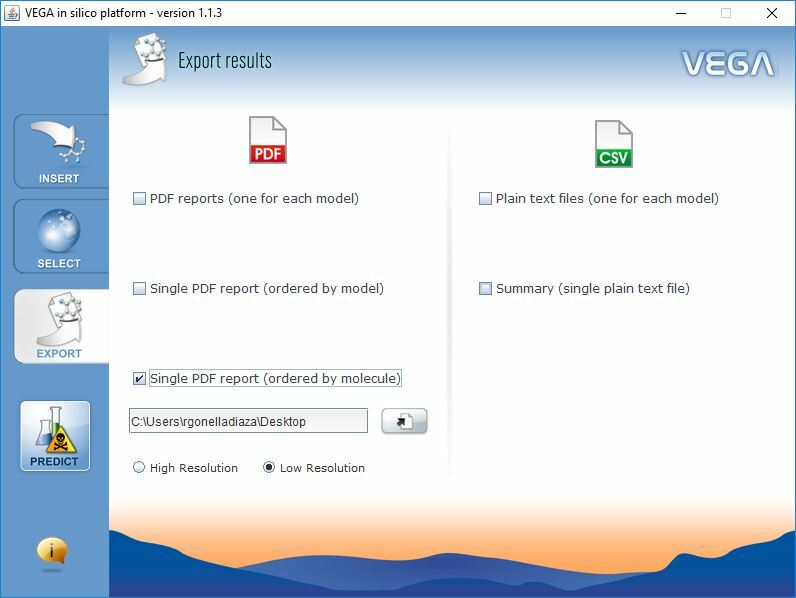 Please visit the toxRead official site and Register to get full access at download section.